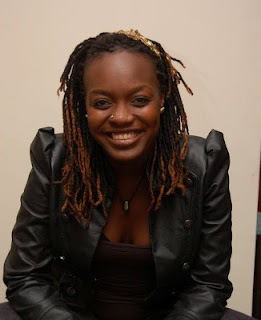 Celebrated radio presenter Angela Angwenyi is about to call it a day from Nation fm. According to Ghafla Angela has already handed in her resignation letter and is already preparing to leave. Angela Angwenyi was one of the first presenters to come in when the station rebranded to Nation fm some time back, coming in for the morning breakfast show. Although there are no specifics as to why she has decided to quit, it appears that she was pissed off with the manner in which things are being run at the office. We will let you know as the details unfold.